I did mistake, stirred my cyber mate Matthew Snowball’s Swedish pride and he bombarded with everything which is Swedish. Most of them I never heard of and some of them I was sure are not Swedish. The Safety Match – I thought Brits invented it. IKEA – Founded by Ingvar Kamprad which is one of the richest men in the world. Luckily I don’t have a any IKEA masterpiece in my house. Sony Ericson – I used to have one Sony Ericson smartphone in the past which I never liked. Astrazeneca – The pharmaceutical company. Astra is Swedish brand which after mergers with British company became Astrazeneca and now one of major player in Pharma. 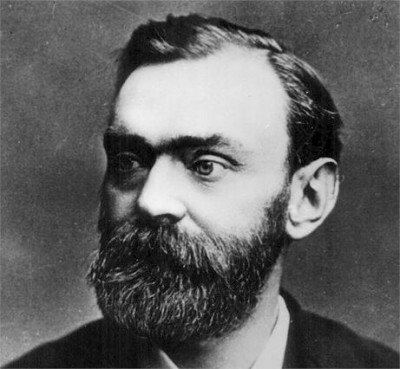 Alfred Nobel – Inventor of dynamite which made him very rich and his richness now funds Nobel Prizes. ABBA – If you don’t know ABBA then you better immigrate to Mars. 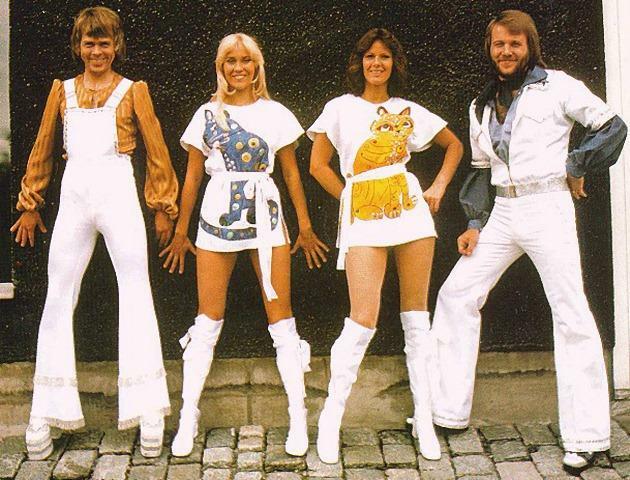 ABBA, the Swedish pop group, is the most famous and well known Swedish export to the World. It was formed in Stockholm in 1972 which consisted of Anni-Frid “Frida” Lyngstad, Björn Ulvaeus, Benny Andersson and Agnetha Fältskog. The Pirate Bay (TPB) – World’s largest torrent site where you can download music, video, games, movies etc illegally for free. Well it doesn’t host the illegal files but it provides magnet to the torrent peer-to-peer network. The Pirate Bay is based and hosted in Sweden and despite all efforts from Music and Film production company to close it down it remains active. In the past it used to have it’s famous logo at the top which has now been replaced by the advertisements. Sweden was one of the richest countries in te world in the 70s! Sweden: Scandinavia, Vikings, Hockey and Skiing, Neutral, Stockholm, vast landscape similar to Canadian North. People: Educated, civil, almost all speak perfect english, culturally aware, Althletic..outdoors types, highly computer literate. They very much like to sing national songs together at parties (especially one where they make some kinda antler gesture with their hands on their heads..wierd) drink alot, good looking.